Unless you’ve been hibernating under a rock, then you know that Netflix is in talks with Warner Brothers to revive the beloved mother/daughter drama Gilmore Girls. Though Netflix is still negotiating with creator Amy Sherman-Palladino and main stars Lauren Graham and Alexis Bledel, it looks like things might be a go. If everything goes according to plan, Netflix will release four 90-minute mini-movies that we be broken up for each season from the calendar year. BTW, there will also be an eight or nine year jump. Until we know more, see what the cast the cast of Gilmore Girls then and now. If there is one thing that Lauren Graham is great at, it's playing amazing mothers. Though she had some small but memorable roles prior to Gilmore Girls, Graham's portrayal of Lorelai Gilmore catapulted her into the spotlight. 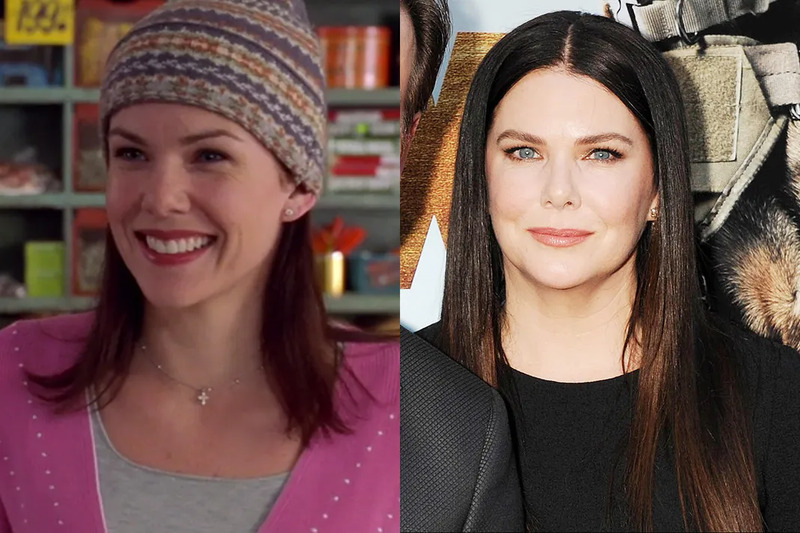 Once the mother/daughter drama wrapped in 2007, Graham went on to star in the NBC tearjerker family drama Parenthood as Sarah Braverman. Graham is also a New York Times best selling author. She is currently writing the script for her novel Someday, Someday, Maybe which is currently slated to head to The CW as a television series. Graham is in a relationship with fellow Parenthood alum Peter Krause. Also like Lorelei, Graham a coffee addict. 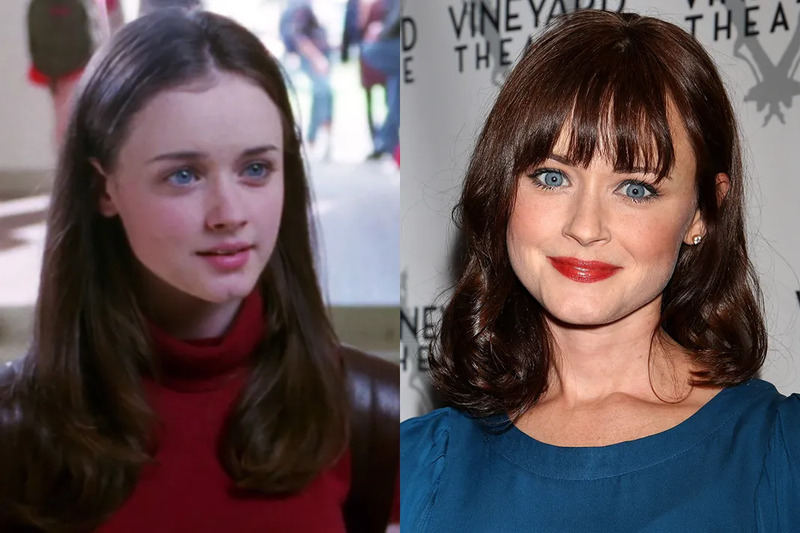 Alexis Bledel's audition for the blue eyed bookworm Rory Gilmore was her first audition ever. Needless to say, Bledel nailed it, and made her acting debut in Gilmore Girls. Once GG wrapped Bledel, whose first language is actually Spanish, went on to have a guest starring role on AMC's Mad Men as the emotionally vulnerable Beth Dawes. How ironic given that Jon Hamm had a brief guest role on GG as Lorelei's love interest! During her time on the '60s era drama, Bledel met her hubby, actor Vincent Kartheiser. Rumor is that the couple is expecting their first baby. Bledel is also still super tight with her co-stars from The Sisterhood of the Traveling Pants. You might be interested to know that Alexis Bledel actually hates coffee, and was actually drinking Coke on the set of GG, but we won't hold that against her. It may seem shocking now, but Luke Danes was never supposed to happen. Initially Luke's character was supposed to be a woman, but GG's producers felt they needed a bit more testosterone on the series. 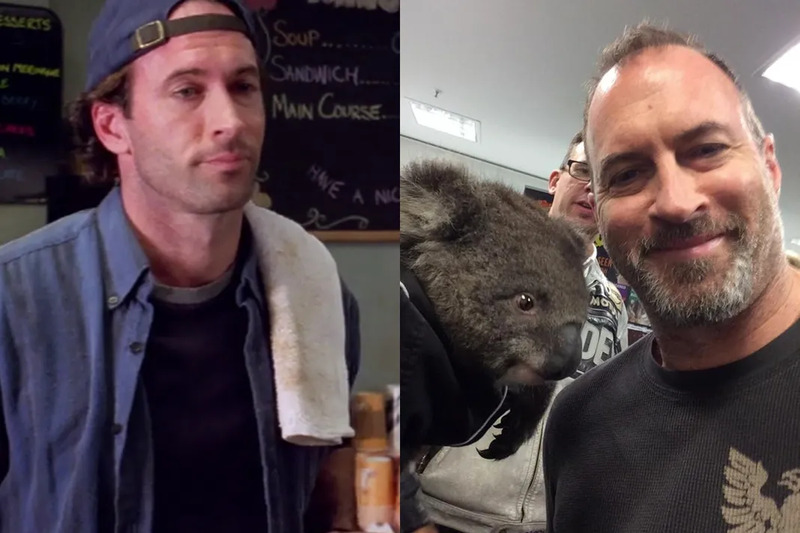 Once Scott Patterson was cast as Luke, he was only supposed to appear in the pilot episode of the series. Luckily, he and Lauren Graham had amazing chemistry (even if they were exactly BFFs in real life.) 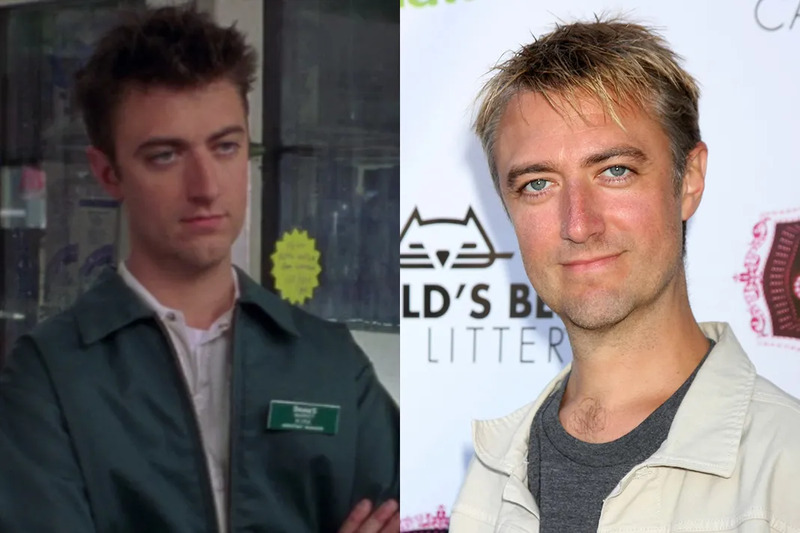 Since the show wrapped, Patterson has not stopped acting, he appeared in three of the Saw movies, had a role on The CW's 90210 and was in the short lived NBC series, The Event. Sadly, Patterson is not a coffee drinker, but he is an artist and a photographer. 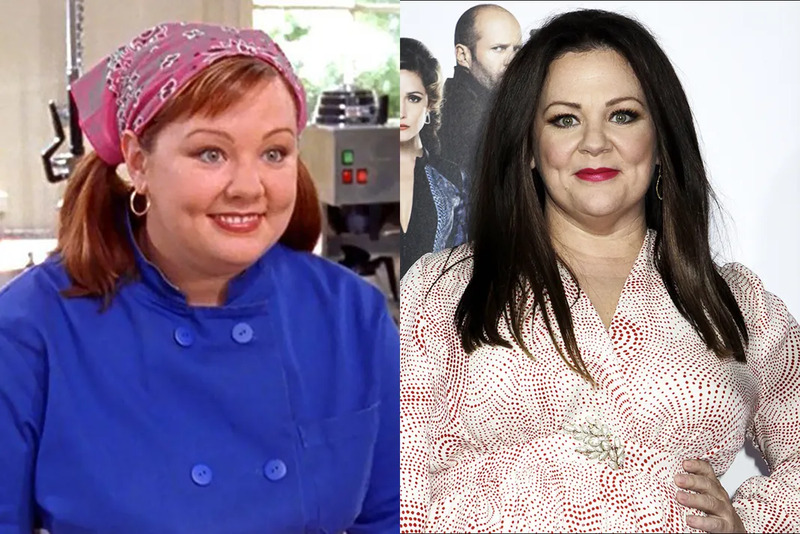 Before Melissa McCarthy became a global comedic legend, we all knew and loved her as Lorelei's BFF, chef extraordinaire Sookie St. James. Though McCarthy is amazing (and cousins with Jenny McCarthy), Amy Sherman-Palladino still had to fight for McCarthy to be cast as Sookie on GG. McCarthy has been on a roll since the series ended. First in her earth shattering performance in Bridesmaids (for which she garnered an Oscar nomination) and most recently in the hilarious flick Spy. We're just waiting to see Melissa McCarthy deliver in the all-female Ghostbusters (Reboot) slated for release in 2016. The comedian also has clothing line in the works. Everybody loves a bad boy including "good girl" Rory Gilmore. 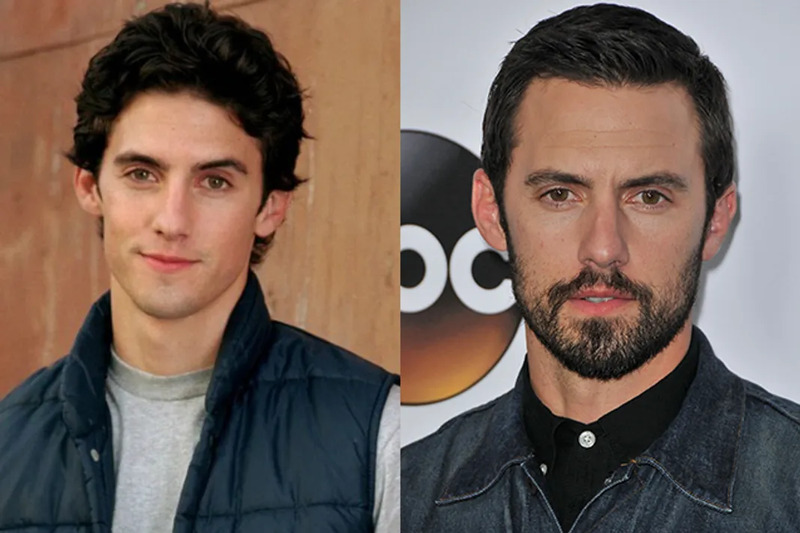 Milo Ventimiglia's Jess was that guy on GG. He and Alexis Bledel even dated for a few years during the series. Since GG wrapped, the hunky actor has continued to be seen on television. From 2006-2010 he starred on the NBC hit show Heroes. Currently he can be seen on Fox's Gotham. Ventimiglia is an avid skateboarder, and a lifelong lacto-vegetarian. 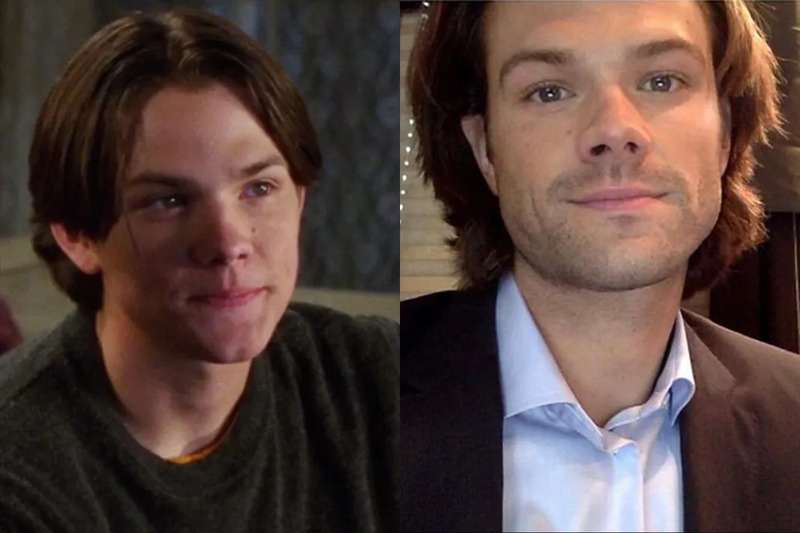 Supernatural fans definitely recognize Rory's first boyfriend. After all, Jared Padalecki has played Sam Winchester on The CW sci-fi series for the past eleven seasons. 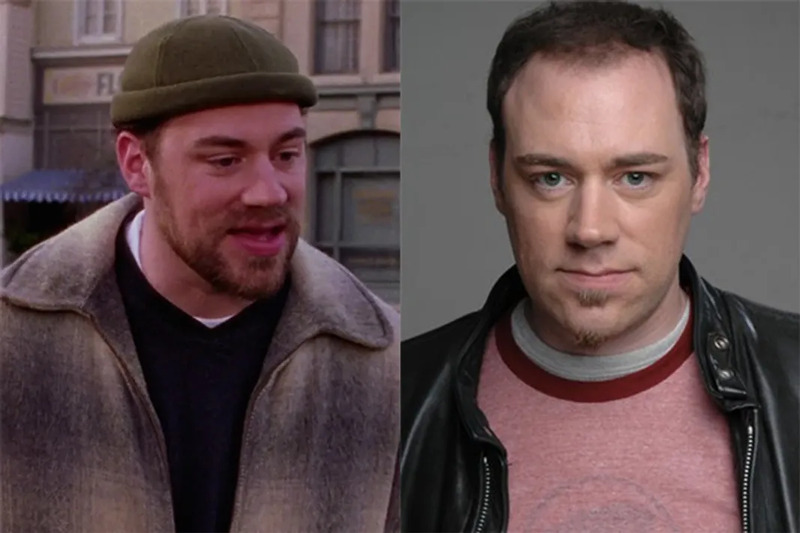 Though Padelecki's GG character Dean was a total dreamboat at first, he ended up becoming kind of a turd before leaving the series in 2005. However, we still love to reminisce on the good ol' days when Dean was stealing kisses from Rory in Doose's Market. Padelecki has continued to be the sweetest guy ever, he launched his Always Keep Fighting campaign after personally battling depression for years. 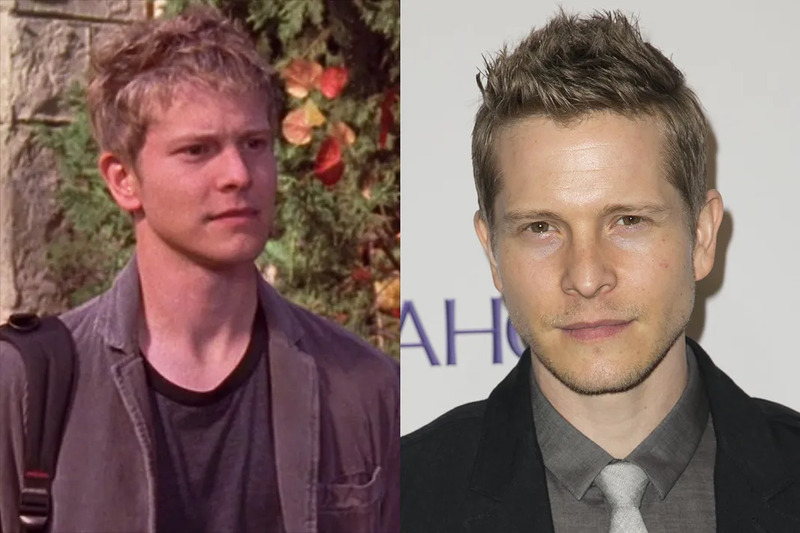 Matt Czuchry unfortunately gets the title of portraying Rory's worst boyfriend ever; spoiled Yale brat Logan. Thankfully she turned down his tragic marriage proposal during the series finale. Luckily, Czuchry is much more delightful. Since 2009, he has starred as lawyer Cary Agos on CBS' hit show The Good Wife. 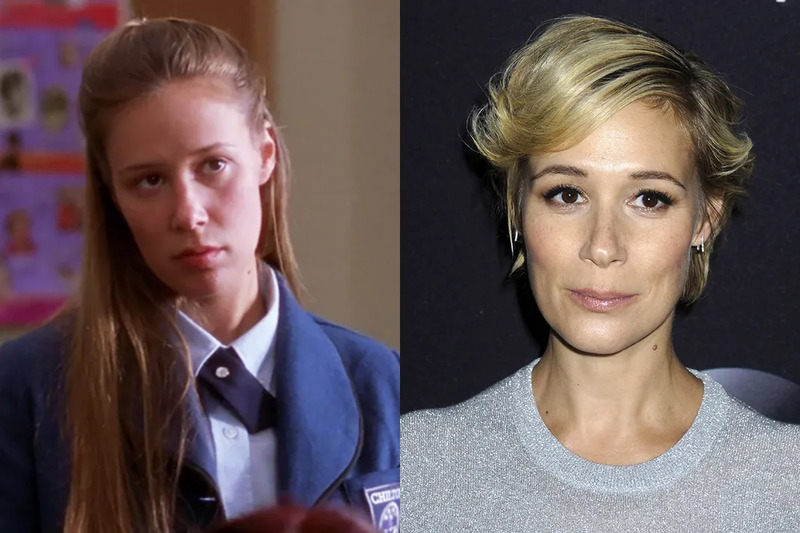 Though Liza Weil initially auditioned for the role of Rory and did not get it, she was pleasantly surprised to learn that GG producers created a role specifically for her. Even if she was required to dye her hair blonde. Weil reunited with Amy Sherman-Palladino and Kelly Bishop after GG wrapped on Bunheads. We'd thought we saw Weil at her most vicious as Paris Gellar (Rory's arch nemesis turned friend) in GG. However, that's before Weil took on her role as Bonnie in How To Get Away With Murder. Weil had an informal meeting with Shonda Rhimes and made quite an impression. She's guest starred on Grey's Anatomy, Scandal and Private Practice before landing her permanent role on #datmurda. Weil is married to actor Paul Adelstein who Scandal Gladiators might know as fixer Leo Bergen. 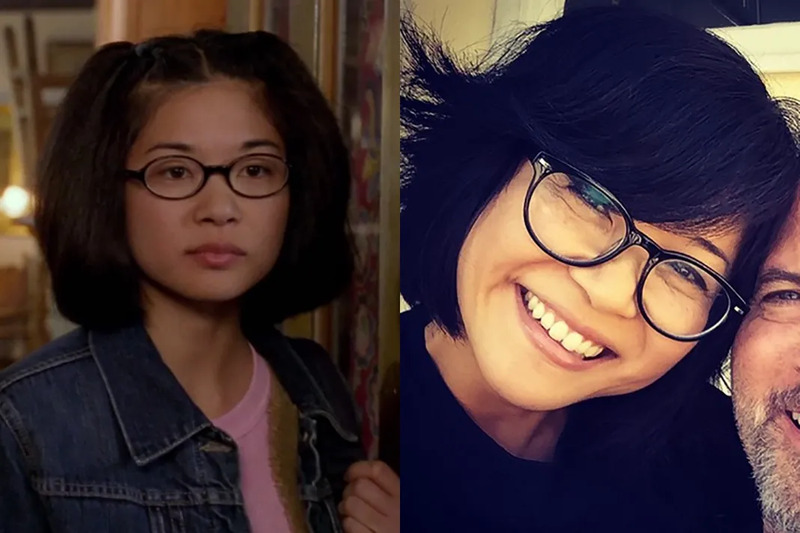 Keiko Agena was 26-years-old when she began starring on GG, playing Rory Gilmore's 15 year old BFF Lane Kim. Despite Lane's avid love of music, Agena admits that before the series, she wasn't a huge music lover. After GG wrapped, Agena was seen in Transformers: Dark of the Moon, Private Practice, Scandal and ER. She even voiced the character Yori on Kim Possible for three years. We adore Keiko, but we will never get over how Lane became a stay -at-home mom of twins while her hubby went off to chase his rock star dreams. Luckily, Agena still plays the drums. And who knows, things might be different for Lane in the Gilmore Girls revival. There would be no Stars Hallow without the eccentric but lovable Kirk. Since leaving the iconic Gilmore Girls character behind, Sean Gunn has gone on to star in several television series including Glee and Bones. Most recently, Gunn starred in Marvel's Guardians of the Galaxy as Kraglin. He was also the on set actor for Bradley Cooper's Rocket Raccoon. After all, Sean's big bro is Guardians co-writer-director, James Gunn. 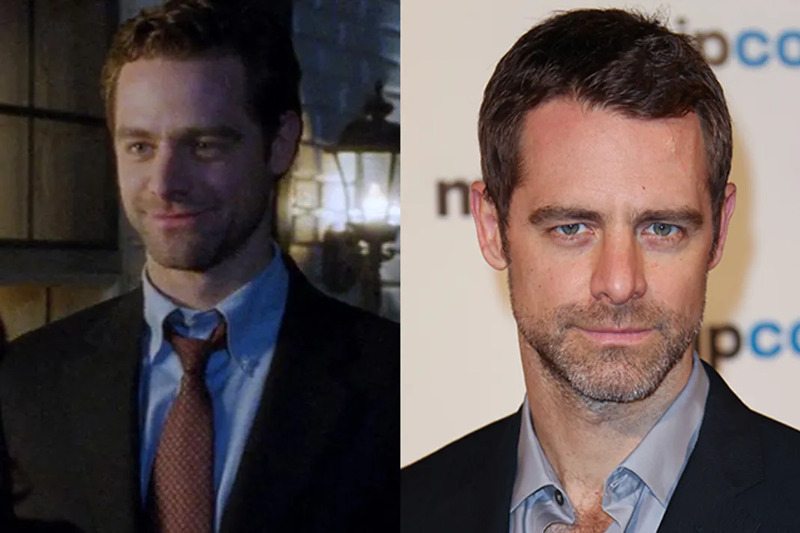 David Sutcliffe will probably never escape the shadow of being Lorelei's first love and Rory's dad Christopher Hayden. After Gilmore Girls wrapped, Sutcliffe had a recurring role on ABC's Private Practice until 2009. In 2013 he returned to his native Canada to star on the series Cracked which lasted for two seasons. 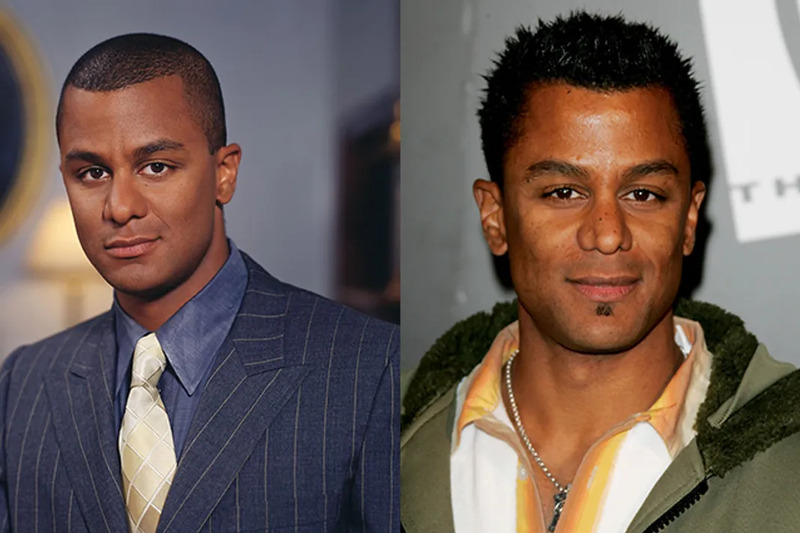 Yanic Truesdale was the perfect person for the cynical Michel Gerad. We know you've always wondered if Michel's french accent was real and the answer is, yes it is. Turesdale hails from Montreal, Quebec. After Gilmore Girls wrapped, Truesdale returned to Montreal where he opened a spin studio. 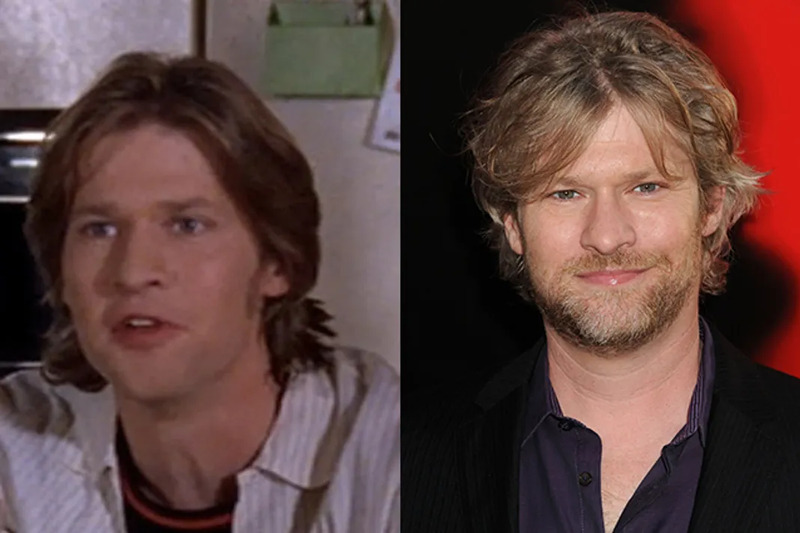 Some of you may not have made the connection between Lane's bandmate-turned-hubby Zack and Terry Bellefleur on HBO's True Blood, but they are one in the same. Since True Blood wrapped in 2014, Lowe has appeared on Criminal Minds and he is also a vocalist and guitarist for a country rock band based in Los Angeles. If we get more than one great love in our lives, Max Medina (Rory's professor) would be on Lorelei's list. 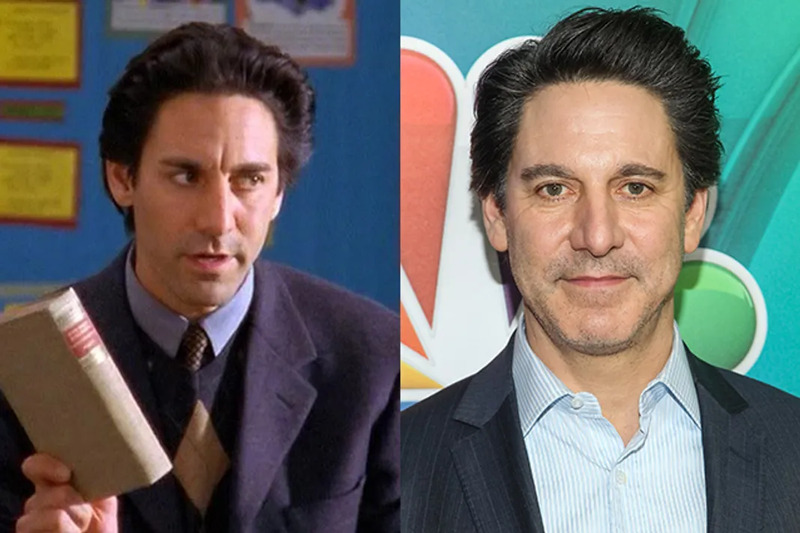 Though the last we saw of Max was in the third season of Gilmore Girls, actor Scott Cohen has been very active on television. Cohen had a starring role on the USA network series, Necessary Roughness. He also recently had a starring role on the short-lived NBC drama Allegiance. Cohen will soon be starring in the '90s set film As You Are alongside Amandla Stenberg. Though you probably know Jackson Douglas as the hubby of Sookie St. James on GG, you might also recognize his voice from his 13-year stint on Family Guy. Douglas was married to fellow actor Alex Borstein (who voices Lois on Family Guy) and who was also the temperamental harp player at the Inn on Gilmore Girls. Small world right? Who can forget the delectable Chad Michael Murray as naughty boy Tristan DuGrey? Tristan was Rory's torturer at Chilton. 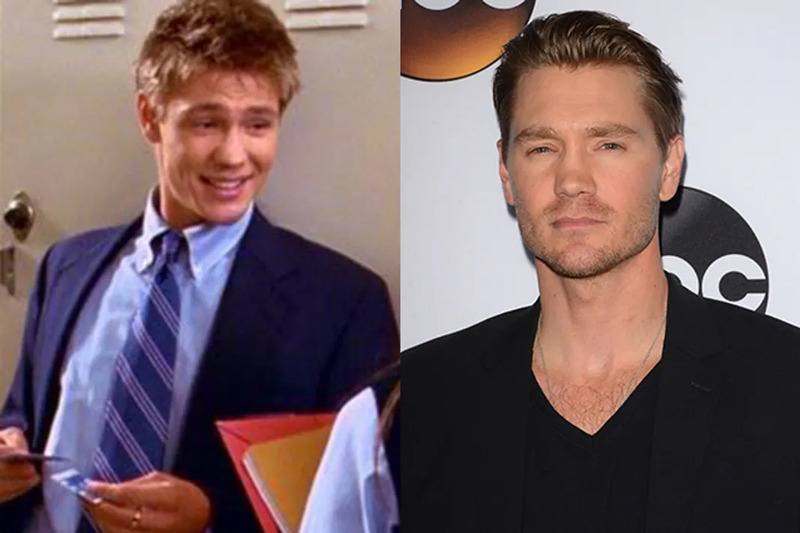 Murray left Gilmore Girls after the second season to headline in his own WB drama One Tree Hill as outcast Lucas Scott. Murray left OTH in 2009 after six seasons though he did return for the finale three years later. After taking on some small roles. CMM has recently returned to television with a vengeance. He is currently starring on the Crackled series, Chosen on Marvel's Agent Carter, and he will be making a highly anticipated appearance on FOX's Scream Queens. 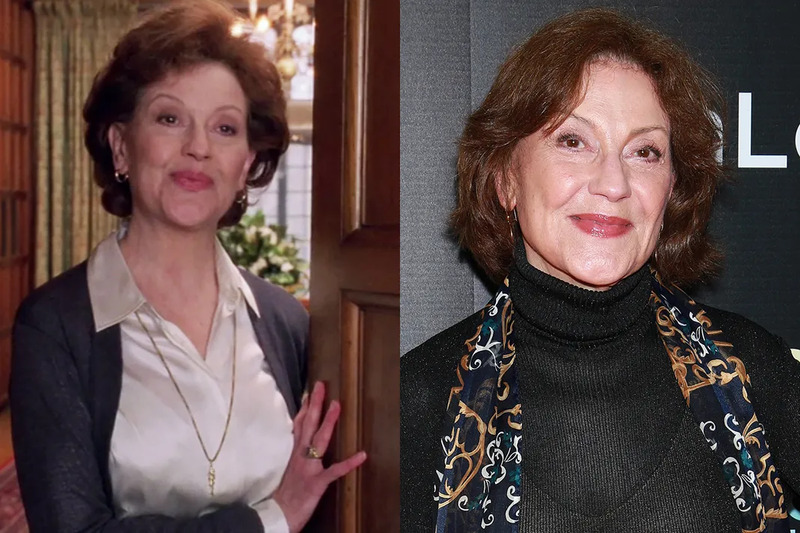 Kelly Bishop was an icon long before she played meddling mother and grandma Emily Gilmore on Gilmore Girls. After all, she was Baby's mom in Dirty Dancing! She was also in the original production of Chorus Line on Broadway. Bishop has certainly kept busy since GG ended. She's had roles on various shows including Law and Order: SVU and The Good Wife. In 2012, Bishop reunited with GG creator, Amy Sherman-Palladino for ABC Family's short-lived series Bunheads. She has stated that while she adored playing Emily Gilmore, the prim and proper woman wasn't exactly her cup of tea. You'll be pleased to know that she's still super close to her TV-daughter Lauren Graham and they hang out all the time. 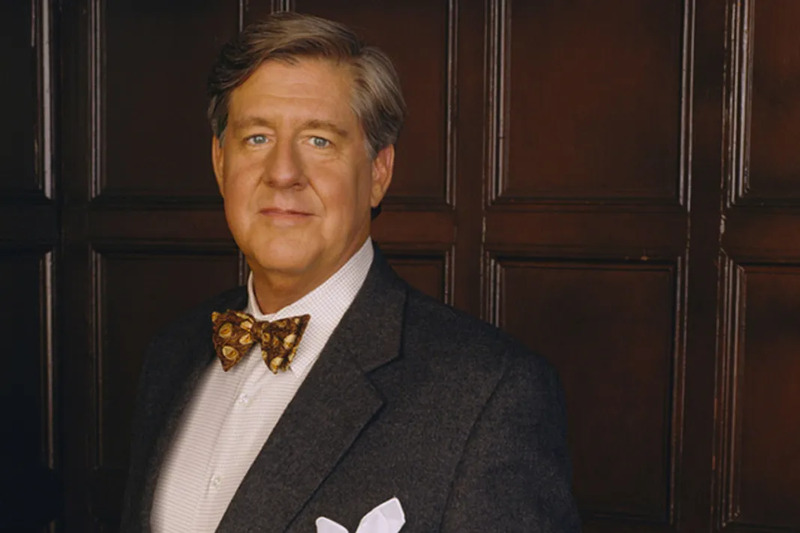 Sadly, prolific actor Edward Herrmann who played patriarch Richard Gilmore on Gilmore Girls passed away from brain cancer on December 31, 2014. Herrmann began his career in 1971, and some of his biggest TV and film appearances included, The Wolf of Wall Street, The Good Wife, How I Met Your Mother, Grey’s Anatomy, Oz, and The Practice. Herrmann was a Tony and Emmy winner.